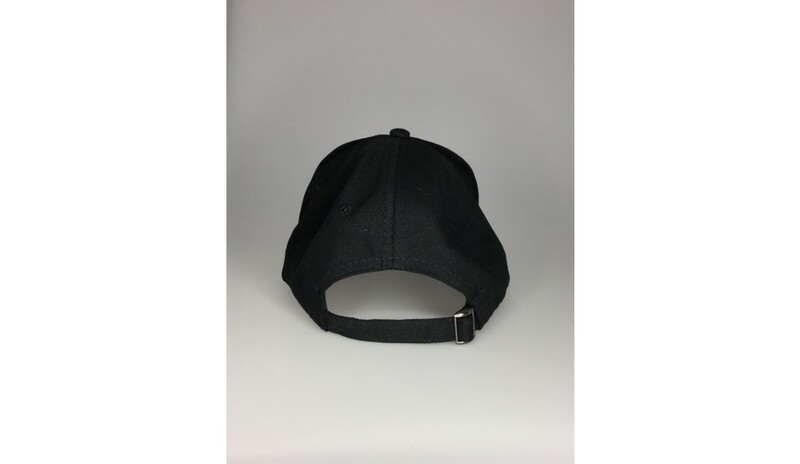 This heavy brushed cotton cap is great for those who just want that hint of flair. This is provided by the stylish peak and arch trim. The trim is one solid colour designed to attract attention directly to the front of the cap, where you want it. These quality capes made of one of the best and most comfortable materials out there, cotton. It is soft to the touch and resists tearing and stretching. The breathable fabric plus small eyelets encourage air circulation to keep your head cool. It comes in one adjustable size to fit most heads. This also makes ordering easier, since you don’t have to order different sizes for different people. 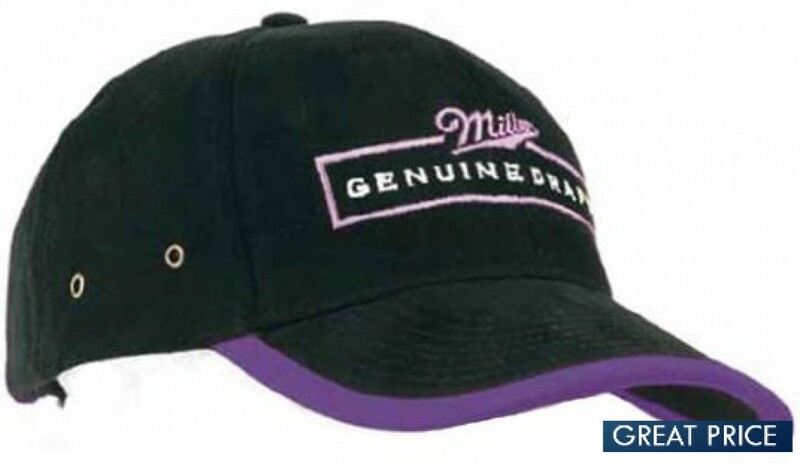 We print, embroider or badge your design on these stylish hats -- fast. Any design would look great on the front of this cap. It is a great general-purpose cap. Whether it's for work or play, it will look great all day. This will work for any job that may require a durable and easy to clean cap. Since it is enclosed all the way around without mesh, it would be good for many food industries as well. Please supply branding artwork in eps, pdf, or high-resolution jpeg format. All products include 8000 stitches of embroidery as standard. Ask our sales staff about other branding options. Listed price excluded GST and freight.